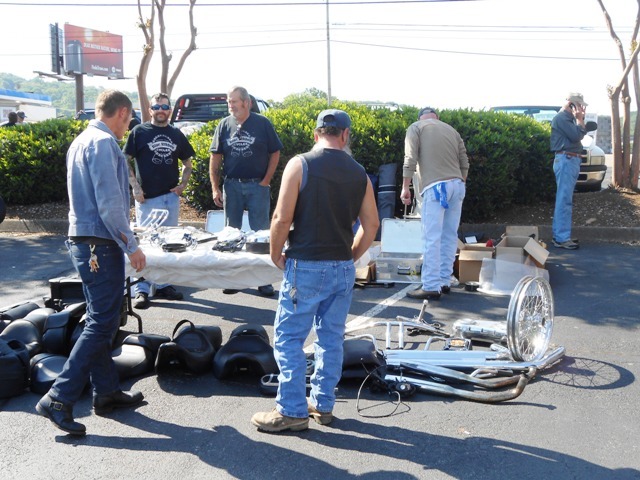 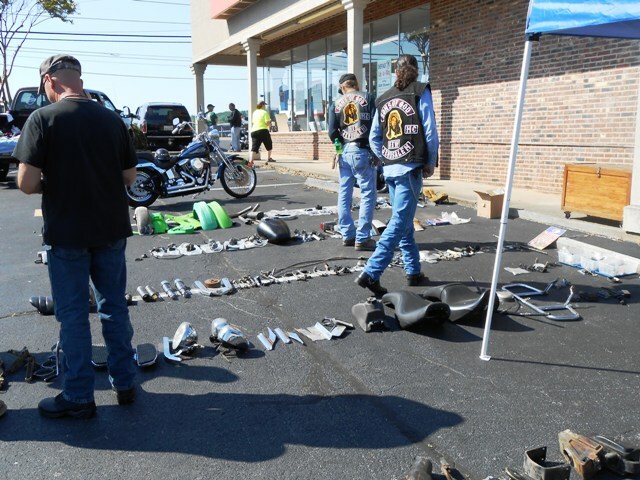 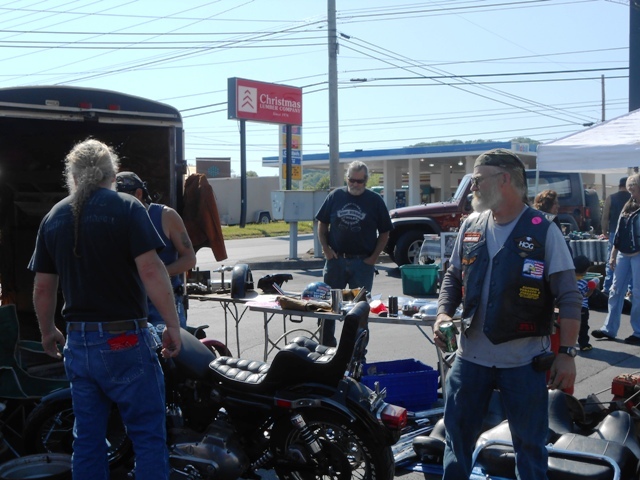 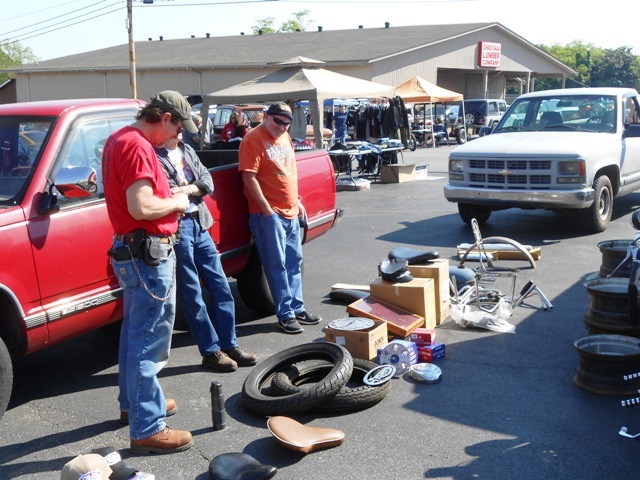 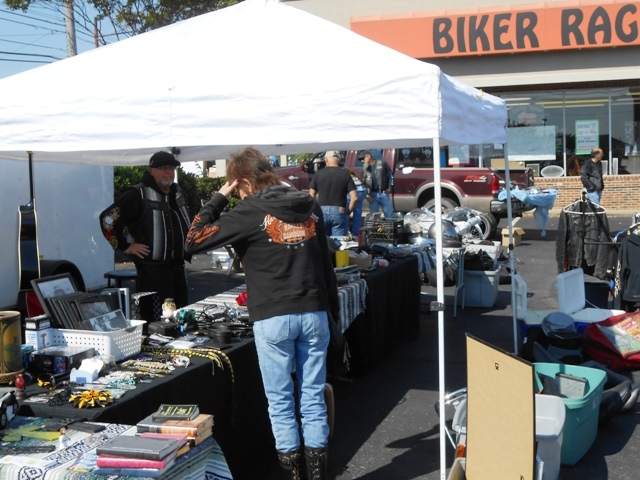 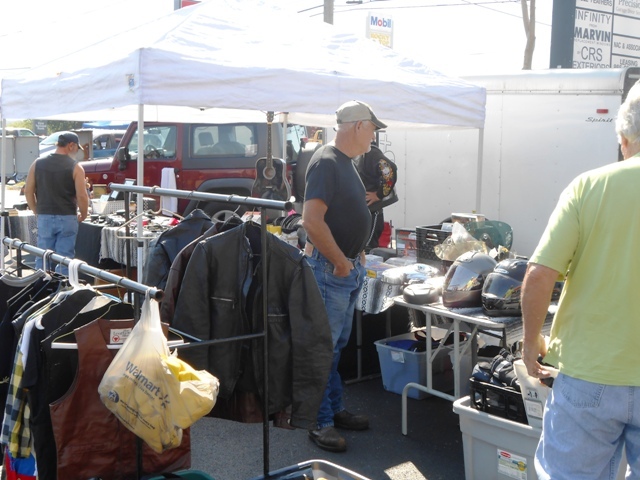 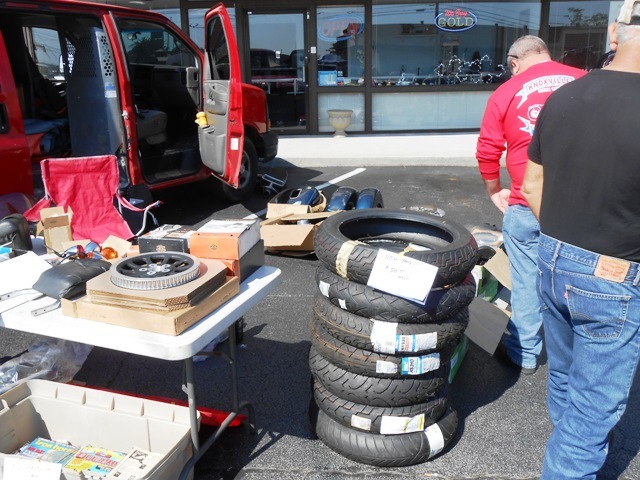 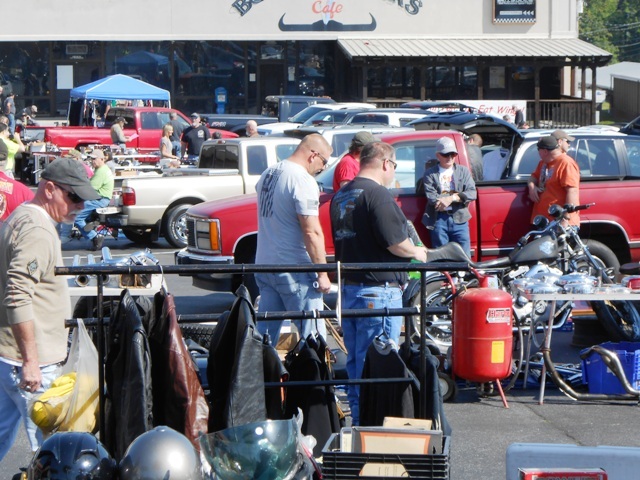 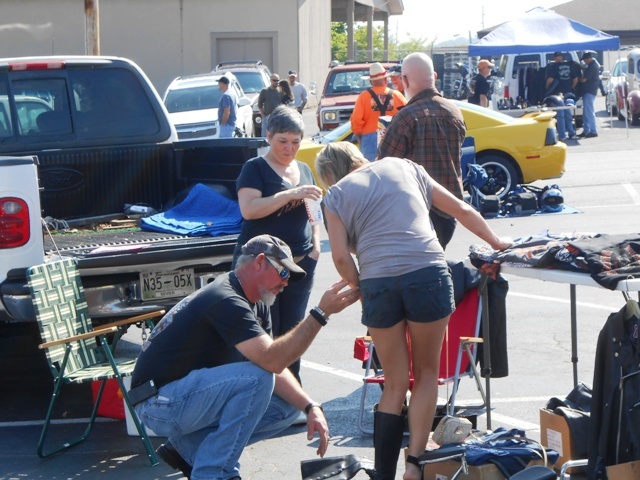 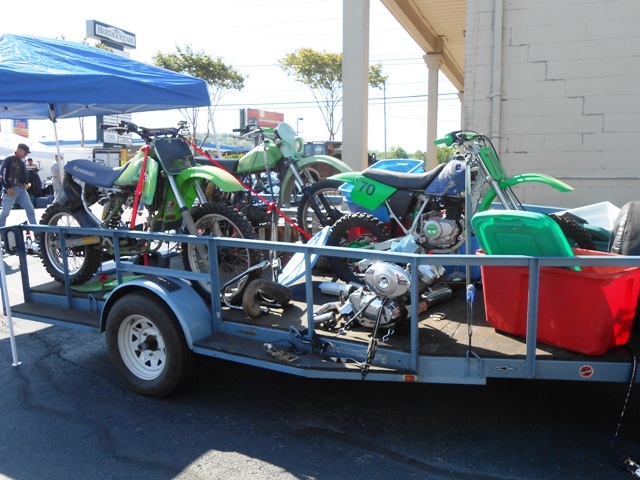 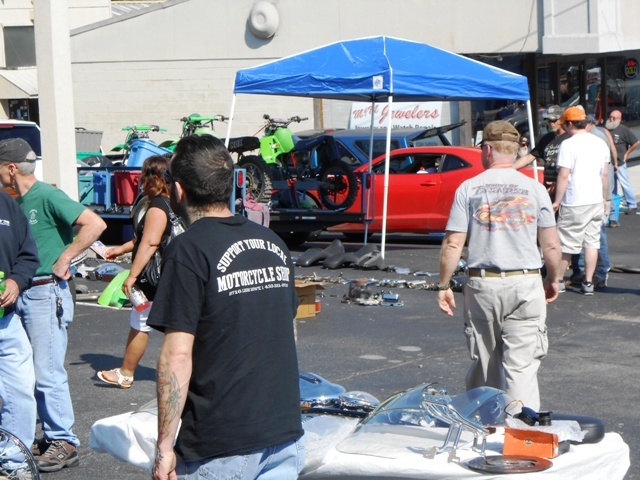 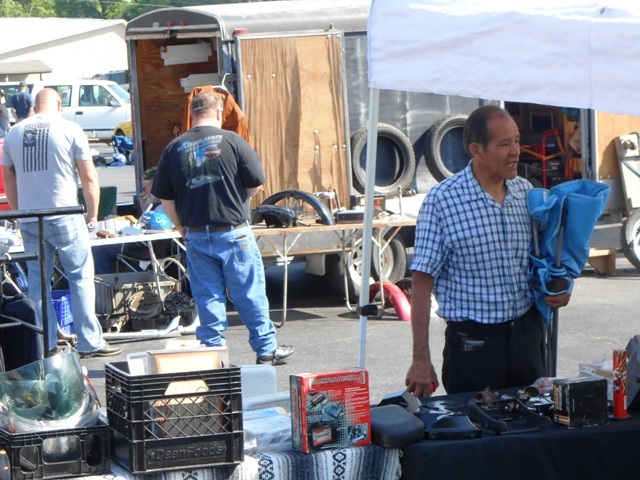 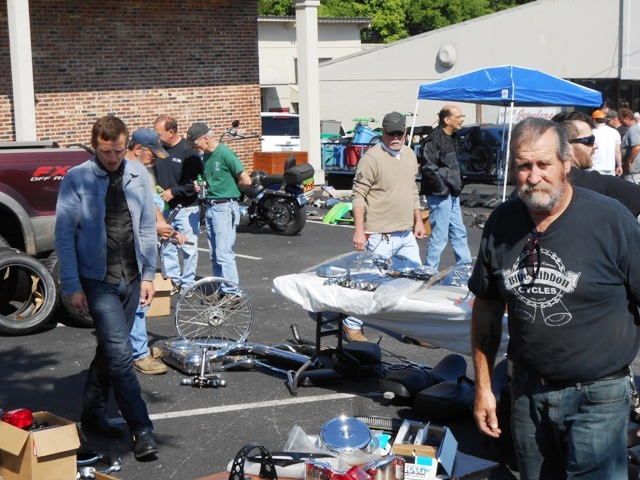 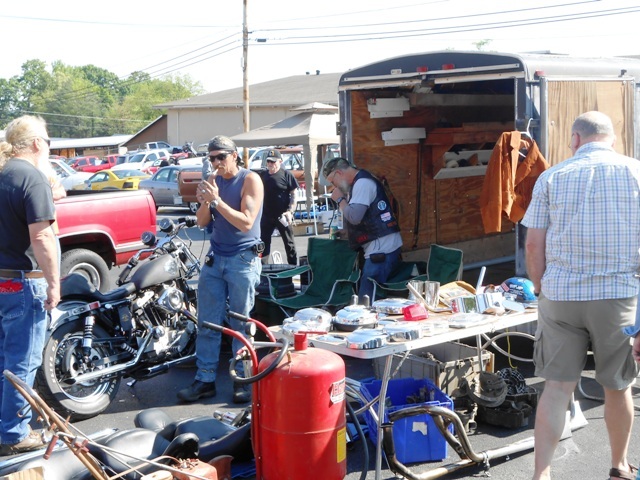 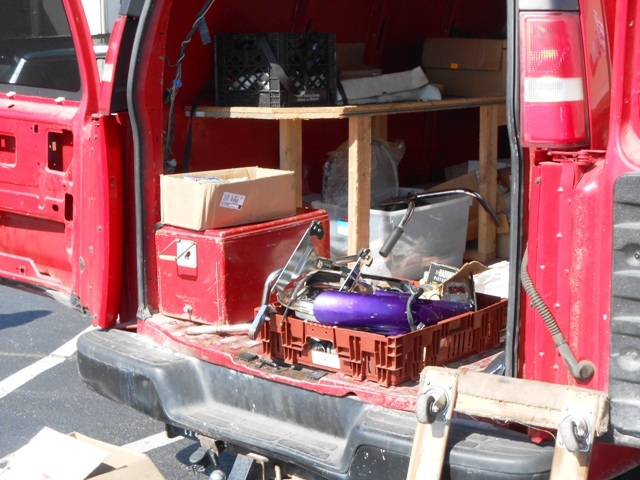 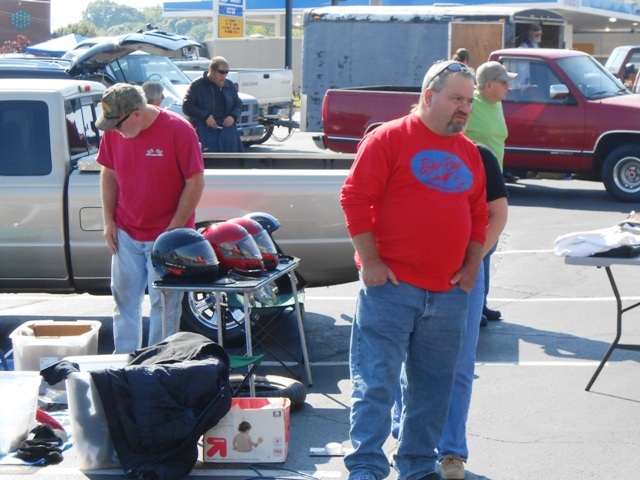 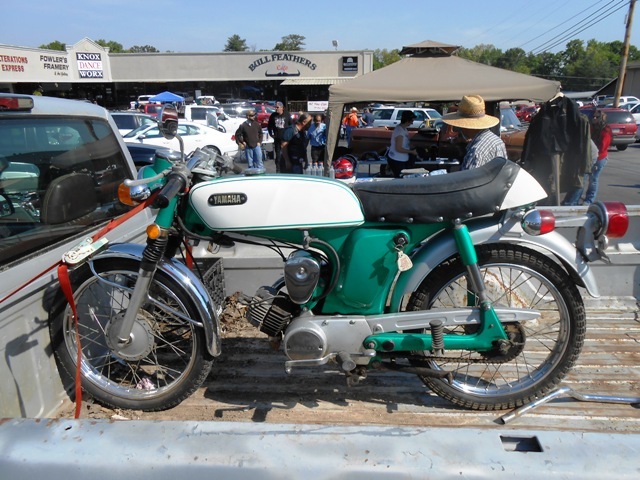 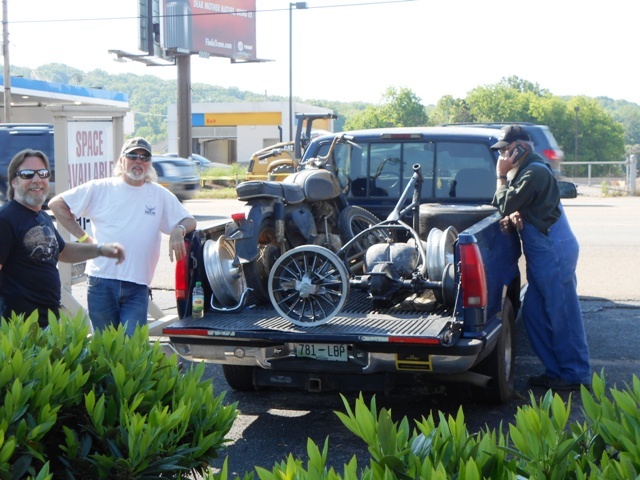 A warm day with tons of sunshine always make for a great swap meet! 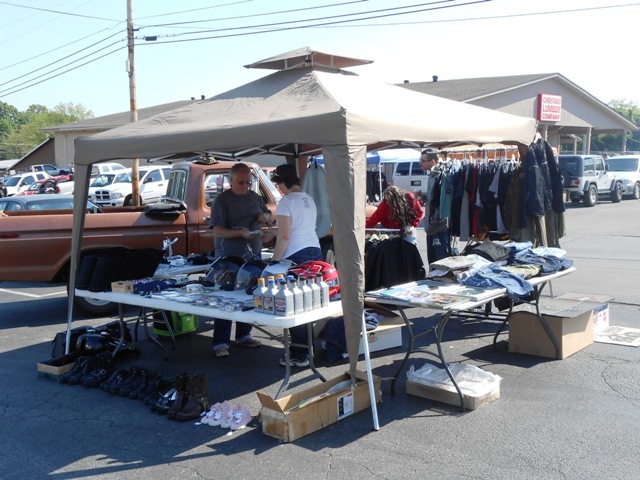 Thanks to everyone who came out today. 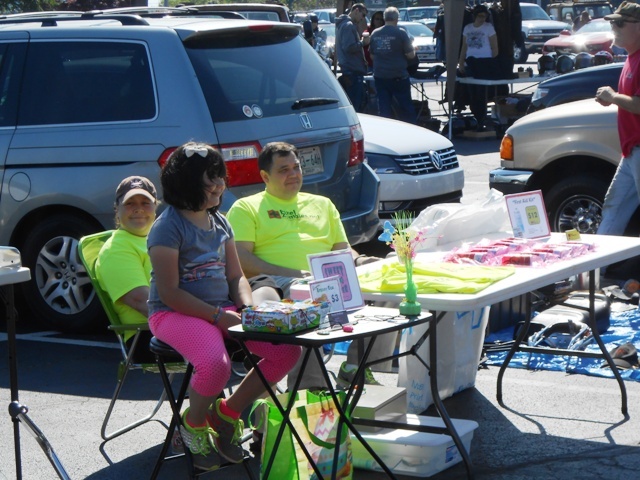 We had a terrific time.